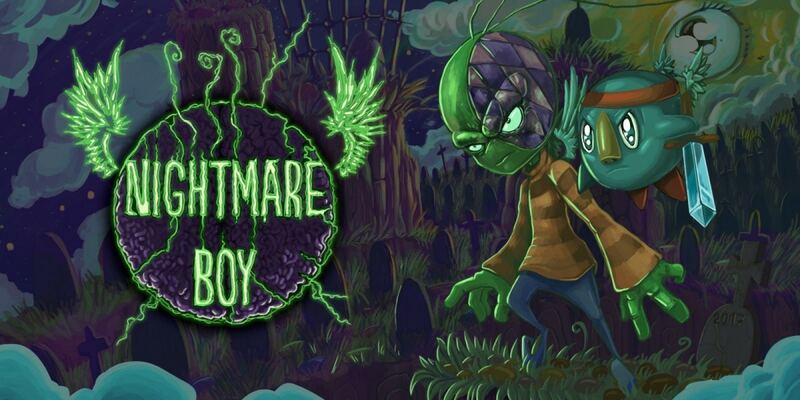 Hey, if you want to participate in our Nightmare Boy Download Code Giveaway, then head over to Twitter. We are giving away 2 codes for Xbox one and 3 for Steam. Winners will be drawn March 3rd 8 pm CET!